Do worry and fear disrupt your daily life and wreck your relationships? 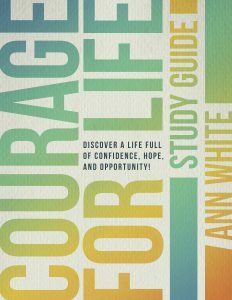 If you want to live a more hopeful, joyful, and courageous life –– in the midst of any and all circumstances—join Ann and walk step-by-step through this encouraging 12-week study. Based on the life-changing book, Courage For Life, and drawing on timeless life lessons from God’s Word, the Courage For Life Study Guide leads groups and individuals on a transformational journey to embrace their God-given courage and pursue their God-given dreams. Are you ready to gain a more intimate understanding of God and His Word? Do you want to stop making decisions based on fear? Are you looking for proven techniques that usher in freedom? Do you desire greater, more authentic relationships? Are you ready to embrace courage and pursue your dreams? There’s no better time than now to unleash courage into your everyday life and walk in new-found confidence and freedom! 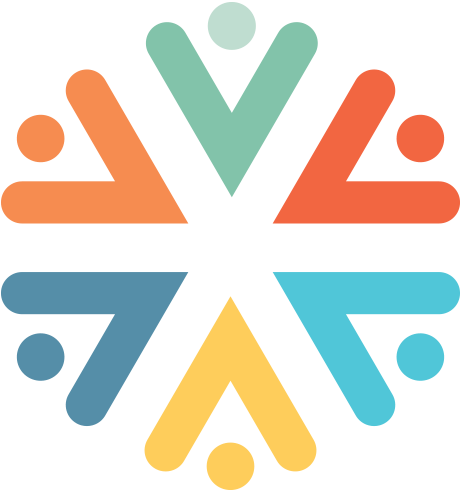 LEADERS: You can play an integral role in helping others learn to overcome their fears and experience true joy as they learn to live out their faith in every circumstance. Get ready for a doubly rewarding journey as you lead others to discover life-changing truth while fortifying your own courage in the process. Visit us at courageforlife.org/leaders for leadership support and resources.